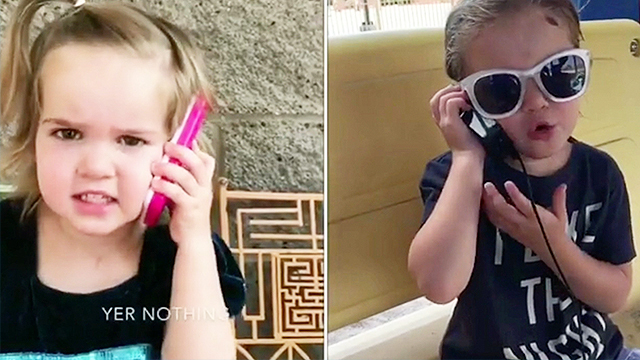 Remember Mila's first sassy phone call to Sawyer? She caught him at the park with another girl and she's done with it. Now, we get to hear both sides of the conversation as "Sawyer" gives his two cents on the matter. He's hoping for another chance but it doesn't look like our girl's gonna give it to him.